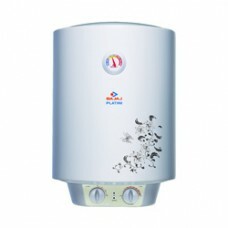 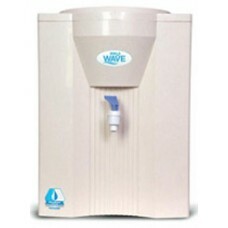 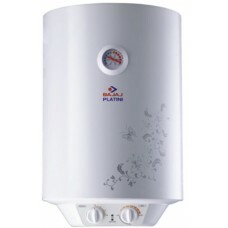 • Non-electrical online 3 stage water purification • Chemical free purification • New..
• 5 stage water purifier • Ultra filtration membrane technology • Non-electrical non-..
• 5 stage operation • Detachable storage tank • RO membrane • External pre-filter ..
• 3+1 Stage water purification • Unique UV Eye for assured purity • Non-Corrosive Sta.. 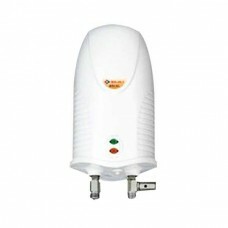 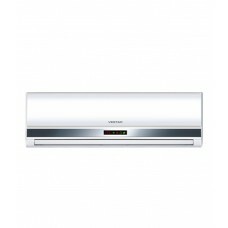 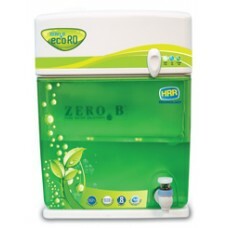 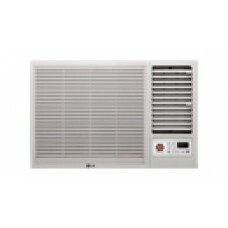 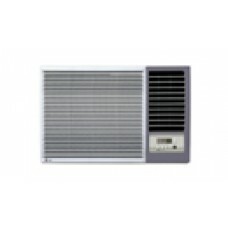 Zero B ECO RO purifier .. 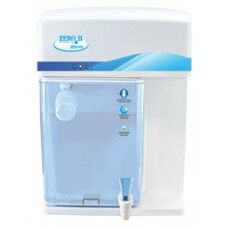 Zero B EMERALD purifier .. 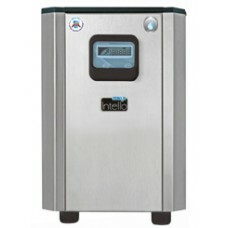 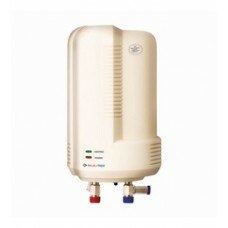 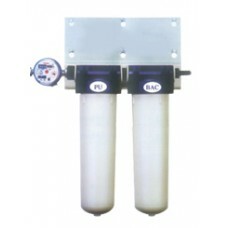 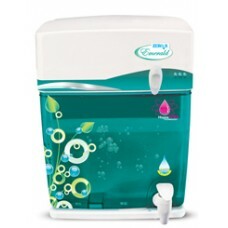 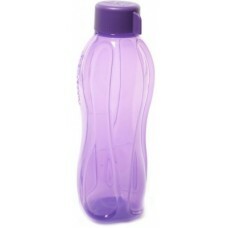 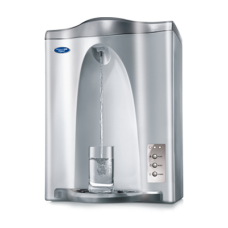 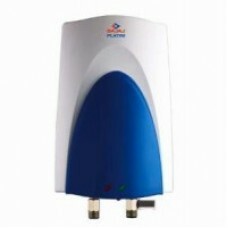 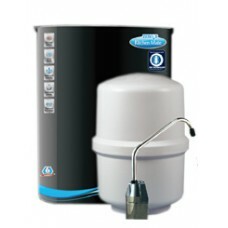 Zero B Intello 25 LPH RO Water Purifier .. 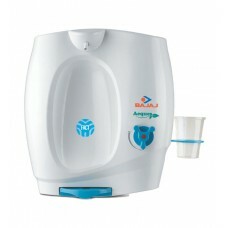 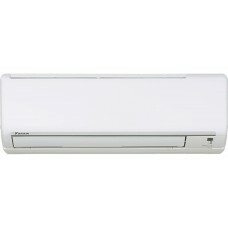 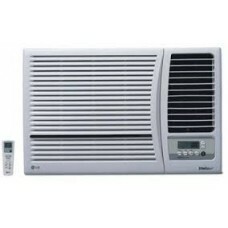 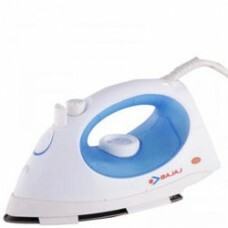 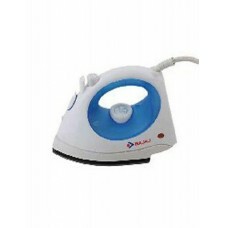 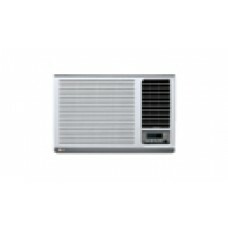 Zero B KITCHENMATE purifier .. 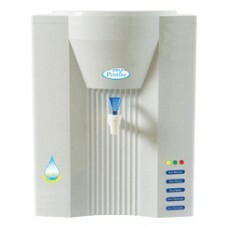 Zero B PRISTINE purifier .. 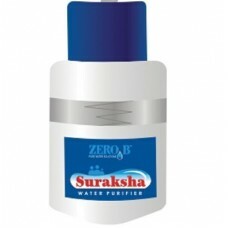 Zero B Puriline-4L 1000 Glasses of pure water per hour .. 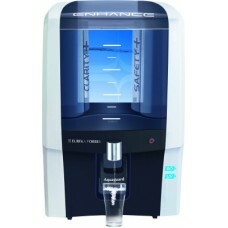 Zero B SAPPHIRE purifier .. 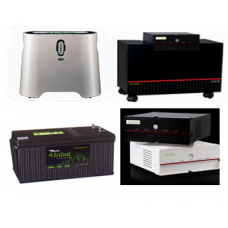 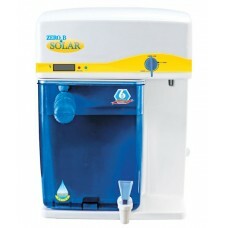 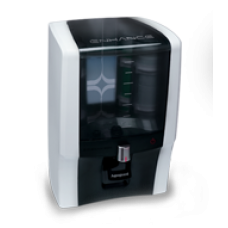 Zero B SOLAR 6 stage water purifier with solar intelligence .. 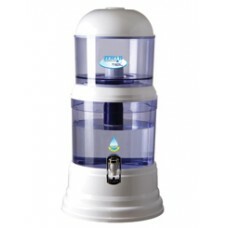 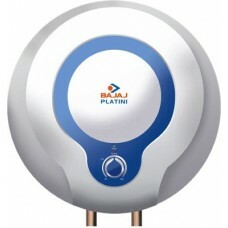 Tap Attachment Water Purifier With Globally Acclaimed Resin TechnologyGives 7500 liters of bacteria ..
High quality filter efficiently removes mud,sand,dust & other suspended impurities.Reduces t.. 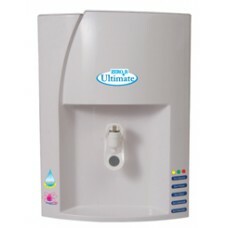 Zero B ULTIMATE purifier .. 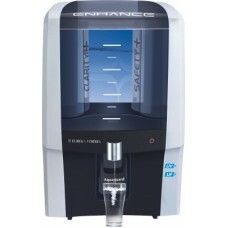 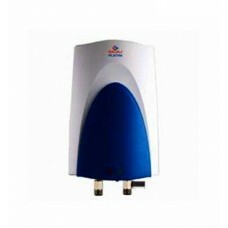 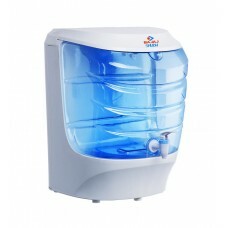 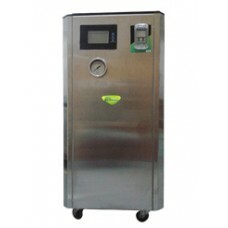 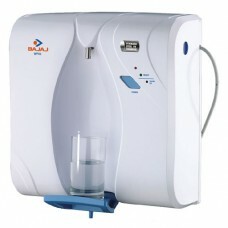 Zero B UV GRANDE water purifier .. 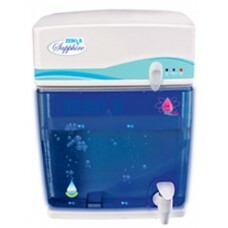 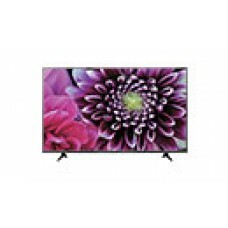 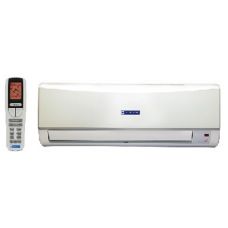 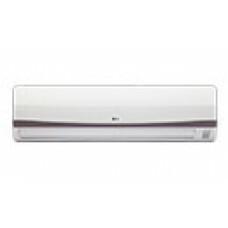 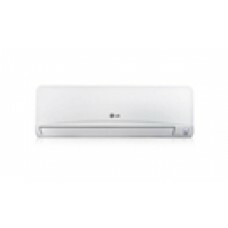 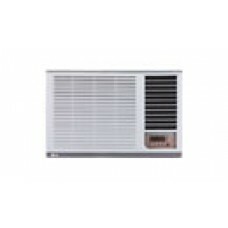 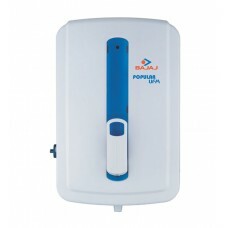 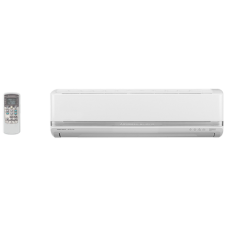 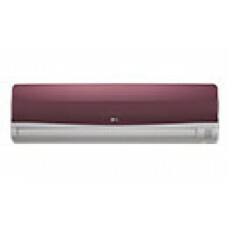 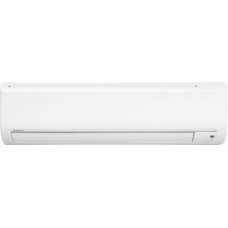 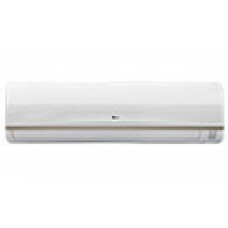 Zero B WAVE table top ro purifier with 7 ltr ..
IPS 4K webOS 2.0 MAGIC REMOTE SmartShare™,- Miracast™, MHL Compatible (Smart..
Capacity : 1400 VA Battery : 300 AH Installation Fee : Rs.3000 /- Transport Fee : Rs.500/- ..
Capacity : 400 VA Battery : 100 AH Installation Fee : Rs.2000 /- Transport Fee : Rs.350/- ..
Capacity : 675 VA Battery : 135 AH Installation Fee : Rs.2000 /- Transport Fee : ..
Capacity : 880 VA Battery : 150 AH Installation Fee : Rs.2000 /- Transport Fee : ..